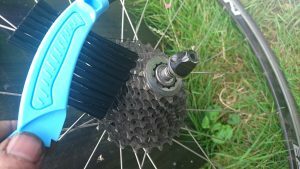 You cannot check anything on a bike if it’s dirty. Plus you also want to turn up for your first sportive with your bike looking as smart as possible. 1/ First apply degreaser to chain, chainrings, rear derailleur and the rings of the cassette (don’t get degreaser inside the cassette). Get as much of the gunk off the chain as you can at this stage with a cloth or kitchen roll. 2/ Wash bike with soapy water starting at the top and working your way down. 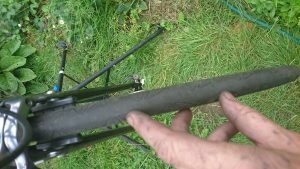 3/Remove the front wheel and clean inside the forks and the brake calliper. Now remove the rear wheel and give the rear stays and the brake calliper a good clean. 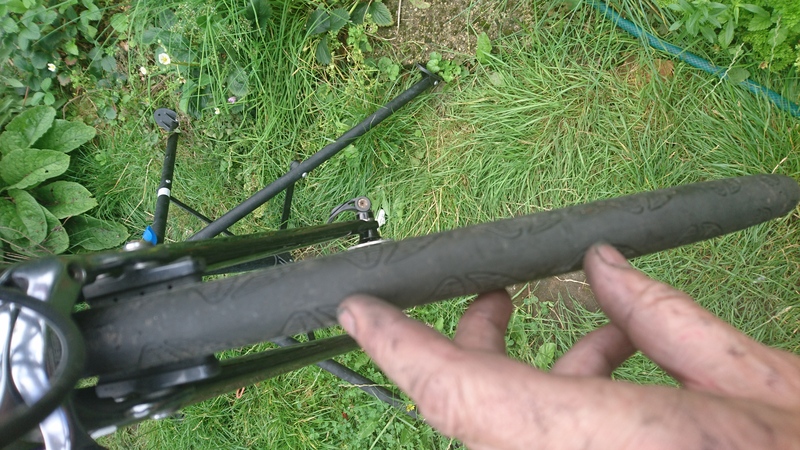 Get under the brake and make sure you get any gunk off the bottom of the frame and around the bottom bracket. 4/ Make sure you give both derailleurs and the front chainrings a good clean. 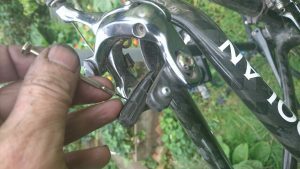 Get any gunk off the inside of the front derailleur and off the jockey wheels of the rear derailleur. Attack the chain rings from both sides. 5/ The wheels. 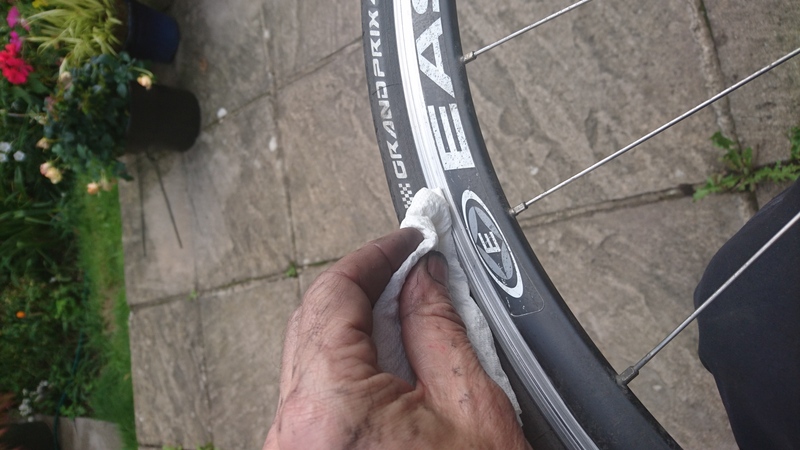 Again, give the wheels a good clean with soapy water pay particular attention to the brake tracks. 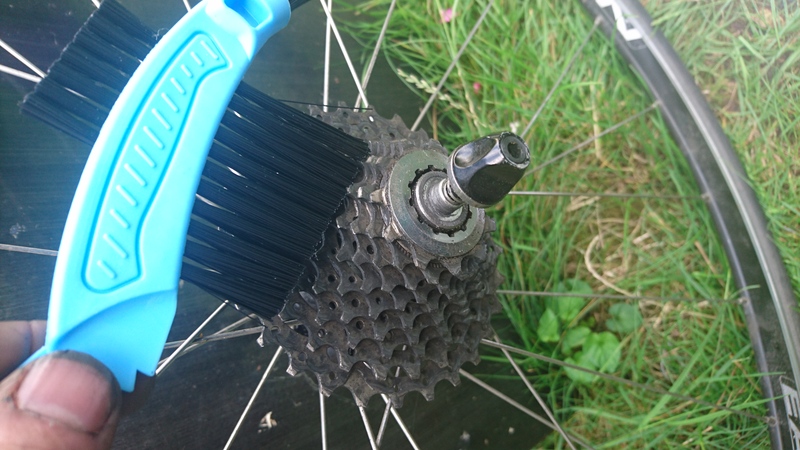 Use your brushes to get into the rear cassette, then use a cloth or kitchen towel to get between the rings. 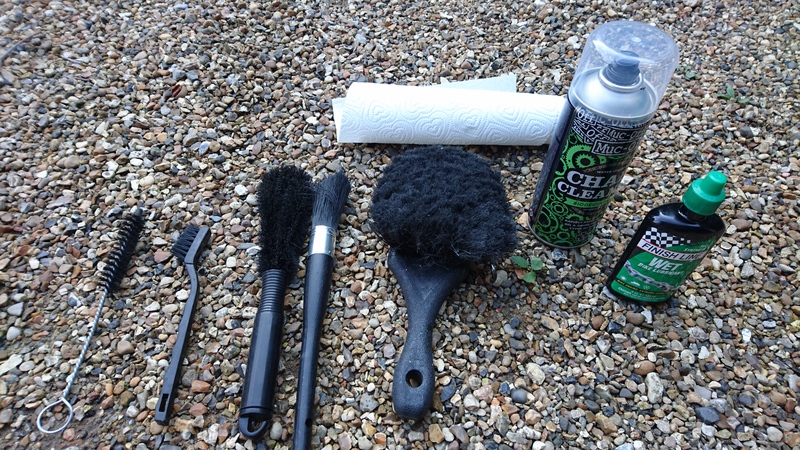 6/ Put the wheels back on and wash all the soapy water and degreaser off the bike with clean water. 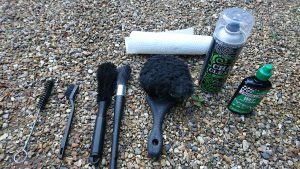 7/ Dry the whole bike with a clean cloth. 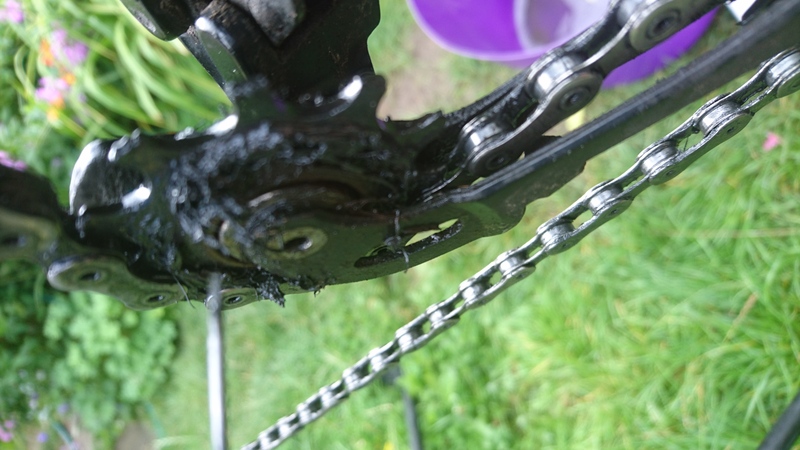 8/ Apply fresh lube to your chain and derailleur springs. 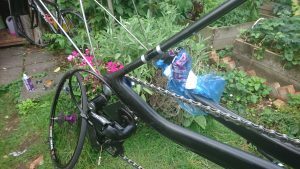 Disc brake bikes. 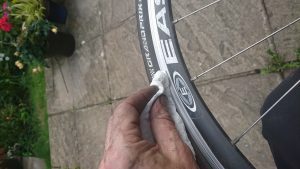 If you have disc brakes neither the rotors on the wheels nor the brake pads like to be anywhere near degreaser, and soap isn’t recommended either. Clean the rotors and wheels with plain water and a clean cloth but mind your hands they are sharp.